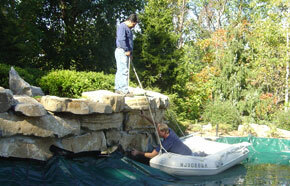 We specialize in all of your aquatic needs from openings to closing and everything in between. 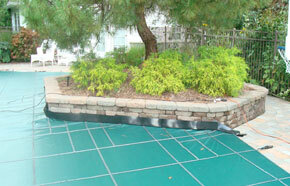 Time to get your pool open for the season? 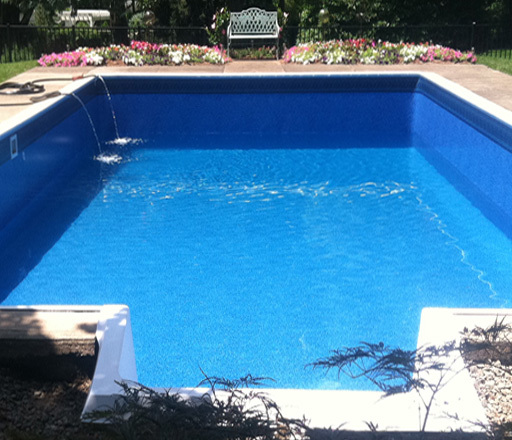 Timco’s opening services include: uninstalling, washing and folding your current cover, filling your pool with water, inspection and starting of pool pump, heater, etc…blowing out pipe lines, removing any leaves or debris in the water and providing an initial chemical treatment. 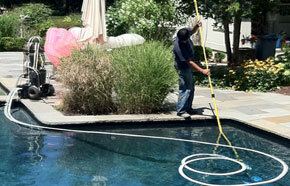 Start the season out right with a spring cleaning service? 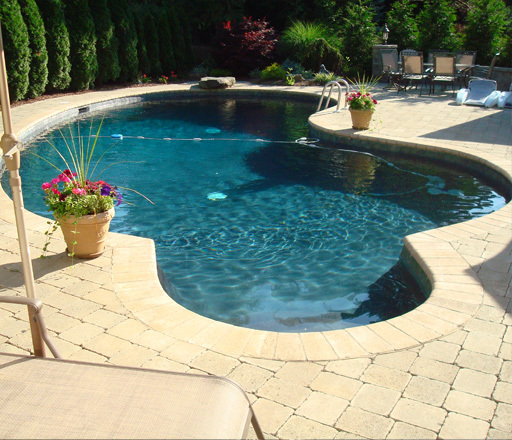 This service includes: Inspection and starting of pool pump, heater, etc… removing any leaves or debris in the water, a professional vacuum clean and initial chemical treatment. 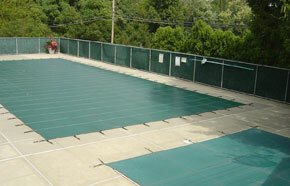 Timco offers this premiere service on a weekly basis. 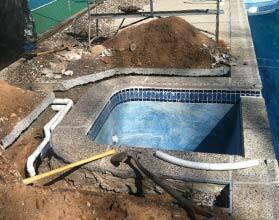 Pool pump and heater is checked for efficiency, pool is skimmed (removing leaves, grass, debris, etc…) professional vacuum clean and chemical treatment. 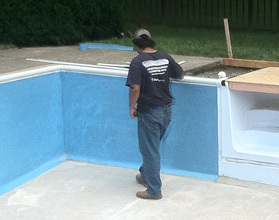 This is the recommended service for maintaining and enjoying a healthy and crystal clear swimming pool all season long! 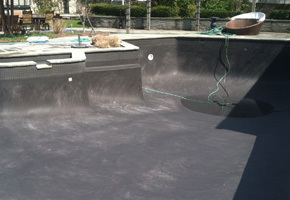 Timco offers supply and administrating of the latest, safest and effective chemicals for your swimming pool, spa or fishpond. 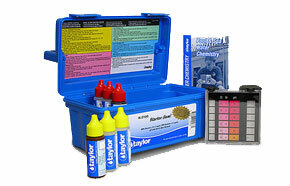 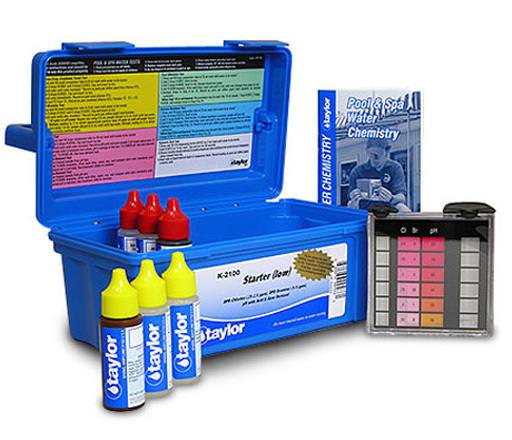 Our technicians are skilled at checking the current chemical composition of your water and adjusting the balance properly to ensure its health and clarity. 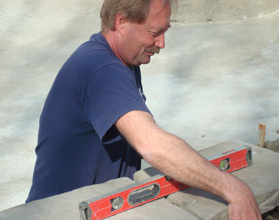 Timco provides expert repairs to help you maintain your swimming pool, spa, fish pond and or waterfall. 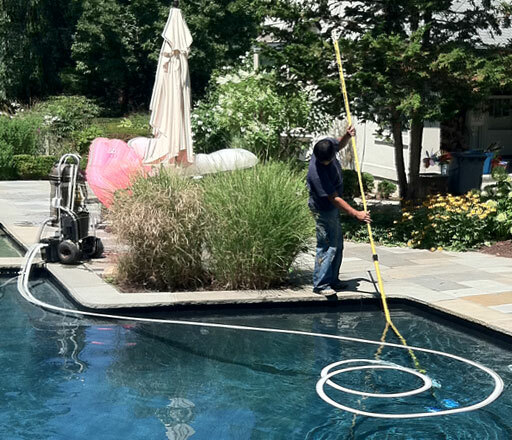 Our knowledge and experience in electronic leak detection, liners, heaters, pumps, filters, piping, masonry, stonework, tile, coping, patios, hydraulics and technical specifications will give you piece of mind that the job is done right. 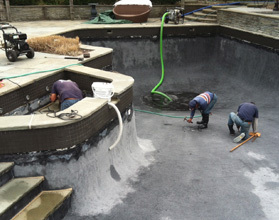 Protect your swimming pool, spa and fishpond from the winter with Timco’s winterizing service. 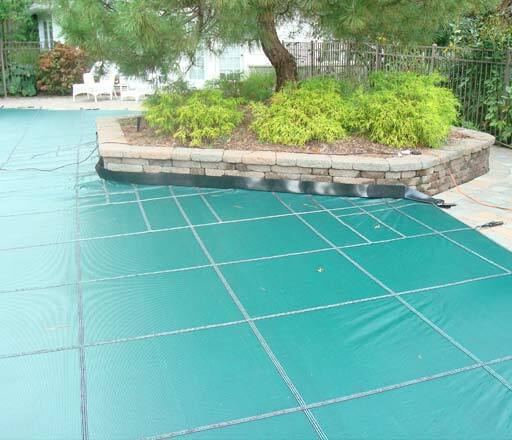 This service includes professional vacuum service, shutting down of pumps, heaters, etc…anti-freeze chemical treatment, lowering water levels and installing covers.